It seems simple enough. You’re making a decent gross profit. You know who your customers are, you know how much you are charging them for your product and you know how much they are buying. So no worries, right? Well, do you know how much it costs you to sell to each customer? What if you are generating substantial sales from one customer, yet find yourself spending a large amount servicing that customer in terms of custom orders and/or shipping costs? The biggest question is… Are you collecting business data? In addition, you need to know how you make money. As simple as it sounds, many entrepreneurs don’t figure this out. Are you making a larger margin on the product sale itself or on the sale of complementary products and/or services? 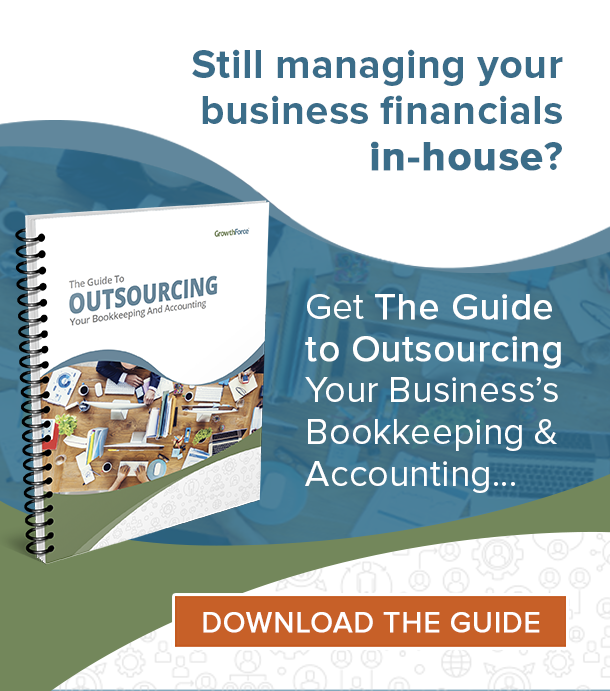 How long does it take you to collect receivables? Do you find yourself spending an inordinate amount of time trying to collect on a relatively small customer? What are your credit terms? Greater detail can help you wring more costs out of your business plus identify opportunities for additional sales. 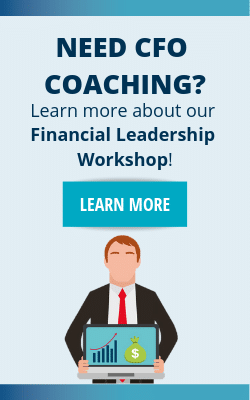 You need to be able to put together realistic, detailed projections of your future monthly performance in terms of your gross profit as well as your working capital in order to gauge future capital requirements so you can plan for them today. Do not wait. 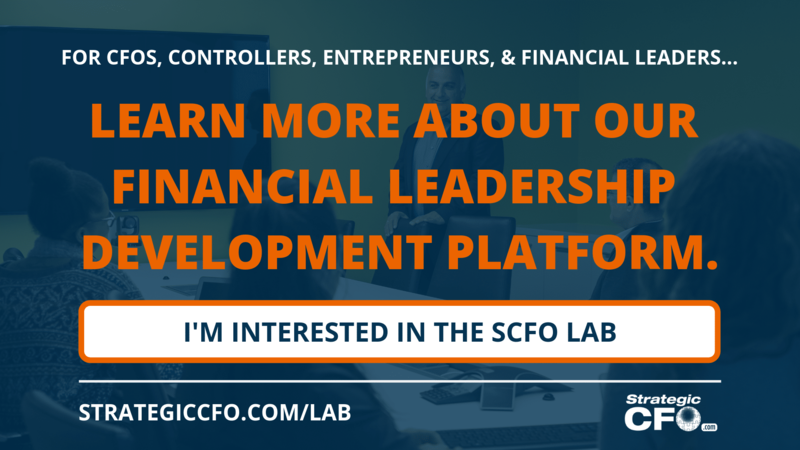 Start collecting that business data and build that model today! 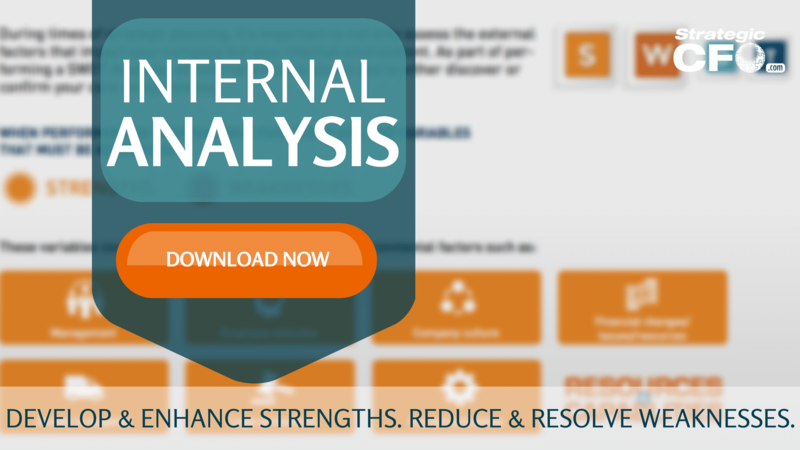 Download your free Internal Analysis worksheet to start developing and enhancing your strengths as well as start reducing and resolving your weaknesses.